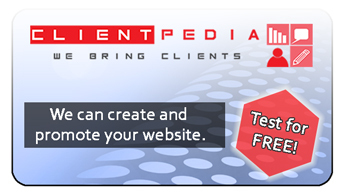 Welcome to our "About us" page! 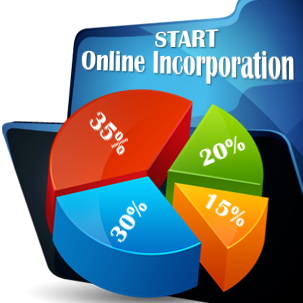 BVICompanyIncorporation.com is a division of Bridgewest.eu, a company specialized in offering incorporation services throughout Europe and Asia. 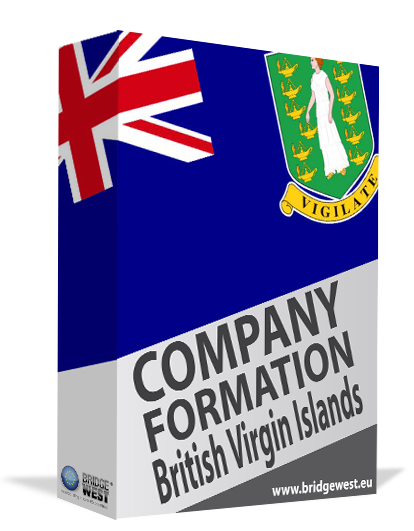 BVICompanyIncorporation.com is located in Road Town and has a reliable team of experts in company registration matters who can help foreign investors open offshore companies and bank accounts in the country. For more details about the services we offer in the British Virgin Islands and for a customized offer, please call us at: (+44)203-287 0408.